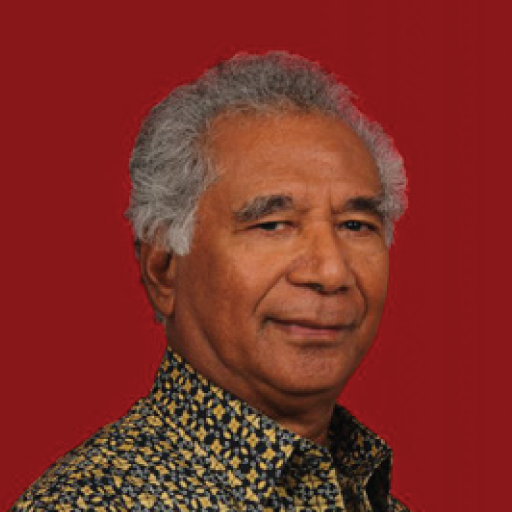 Frans Lamury is the Chairman of Badan Mediasi Asuransi Indonesia (the Indonesian Mediation Insurance Institution). He completed various educations and trainings on insurance and management in Indonesia and abroad. Mr Lamury is an Associate of Australia & New Zealand Institute of Insurance and a Certified Insurance Expert on Loss of Asosiasi Ahli Manajemen Asuransi Indonesia (Indonesian Insurance Management Experts Association). He is is also an independent commissioner and a technical advisor of PT Lippo General Insurance Tbk. as well as a comissioner of PT Jaya Proteksindo Broker. Christopher Johnston has resided in Indonesia since 1996 and has worked for Jardine Fleming, JPMorgan Chase and KPMG, among others. He has a keen interest in insurance and has been an observer of the sector for some years. 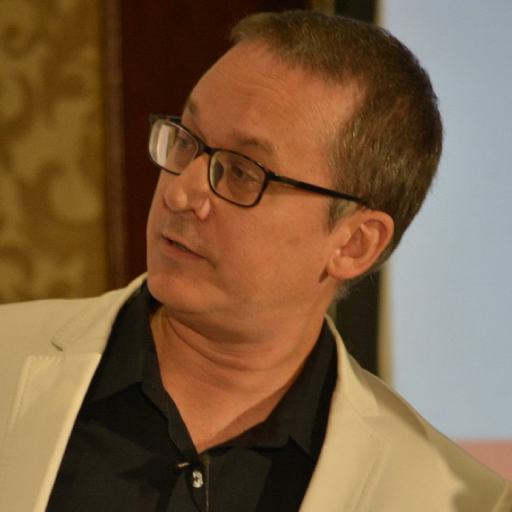 Chris hails from Canada and holds a Master’s Degree from the University of Montreal, Canada, which he obtained in 1992. FACT: The growing use of Alternative Dispute Resolution (ADR) mechanisms such as arbitration, mediation, expert determination, and appraisal in the broad contexts of insurance disputes is no surprise. By controlling legal spending, lowering claim durations, retaining control over the process and outcomes, utilizing industry experts as neutrals, and preserving relationships, insurance companies ‘win even if they lose’. Additionally, the increasing complexity in claims demands creative, customized solutions detached from rigid legal provisions, especially in the international insurance market. Cross-border claims are cumbersome because they often involve the use of a foreign language as well as the determination of the applicable law and jurisdiction. ADR makes it possible to bridge geographical as well as sectoral gaps because settling an insurance-related dispute by alternative means can be proposed no matter where the parties reside or what area of law is concerned. In fact, global life and health insurers such as Ping An, China Life, AXA, Japan Post, and Prudential coupled with property and casualty giants such as Specialty, Allianz, State Farm, and PICC are utilizing ADR to manage and administer large numbers of disputed claims, providing both claimants and potentially responsible parties with economic and expeditious resolutions. As predicted, more and more savvy insurance providers are adopting mandatory ADR clauses in their contracts every year. 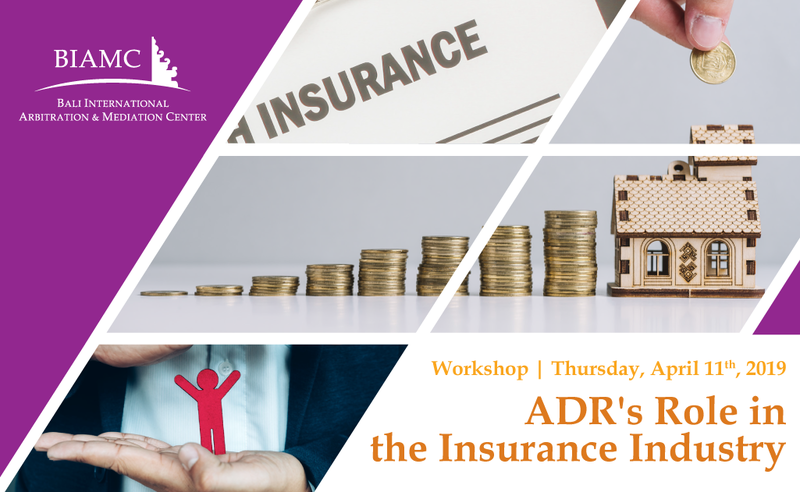 Our workshop provides insight into both the Indonesian, regional, and transnational insurance business with a focus on resolving insurance-related disputes via ADR. At BIAMC, we merge practical, comprehensive curriculum with unparalleled instruction from top foreign and domestic experts.